To round off the weekend, brunch was arranged with a new friend at Kopapa. 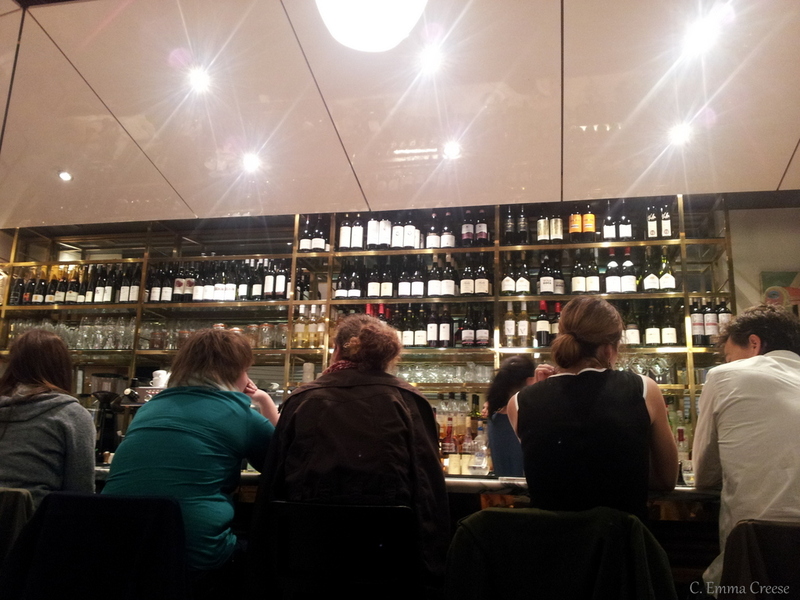 I have to confess, we definately were keen to check it out, not only as the reviews are great and chef is Kiwi Peter Gordon; but also as afghans, good coffee, date scones and spirulina were calling – a varieties of good Kiwi fare. We really enjoyed it; great food, good company and all out of the pouring rain. Hearing so much about them, I couldn’t not order the ‘Turkish eggs’ from Changa restaurant in Istanbul – 2 poached eggs with whipped yoghurt, hot chilli butter & flat bread. Delicious. I liked it so much (in between gossiping), I made my Mum try a mouthful over the table. 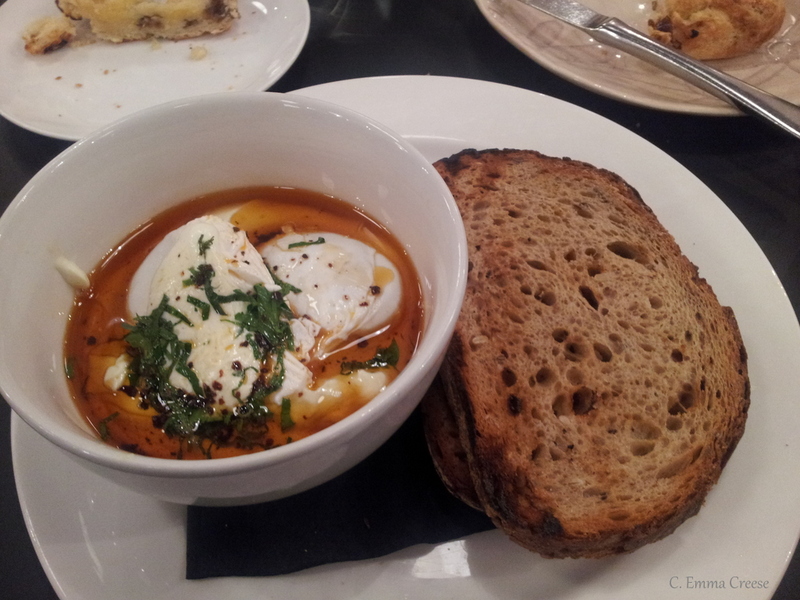 Though not to her taste, I loved this twist on poached eggs. You dip your spoon into this warm concoctions of lovely oozy-ness, the chilli not being too hot but just enough for a zing (I don’t think I’ll ever be a food writer!). 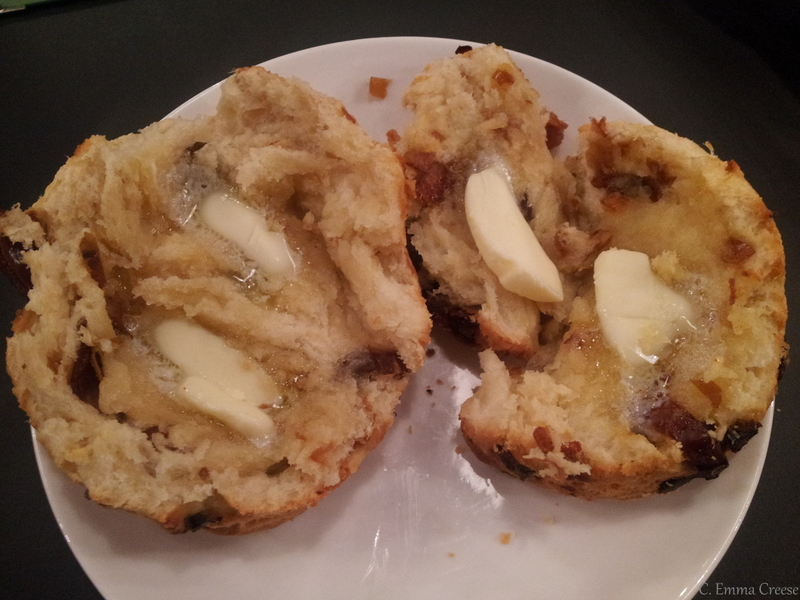 Sumptious Date Scones – the winners of the day – piping hot from the oven. These were like mana. And a divine Spirulina shake. 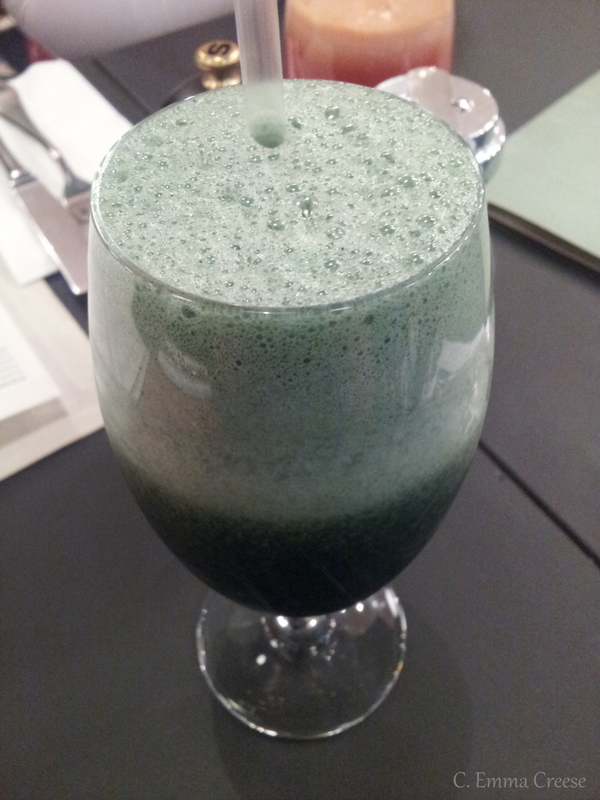 Spirulina, oh, how we’ve missed you! I’ve now found a couple of recipes and will be trying to recreate these little green machines. The rest of the table ordered various forms of fry-up which were very much enjoyed – reviews were simple, delicious and great flavours; but possibly needed a wee bit more substance to be a ‘proper kiwi fry-up’? I must say I’m intruiged by Spiced banana French toast with grilled bacon, orange blossom labne, tamarind raisin relish & orange vanilla syrup and will definately have to go back soon to try it. 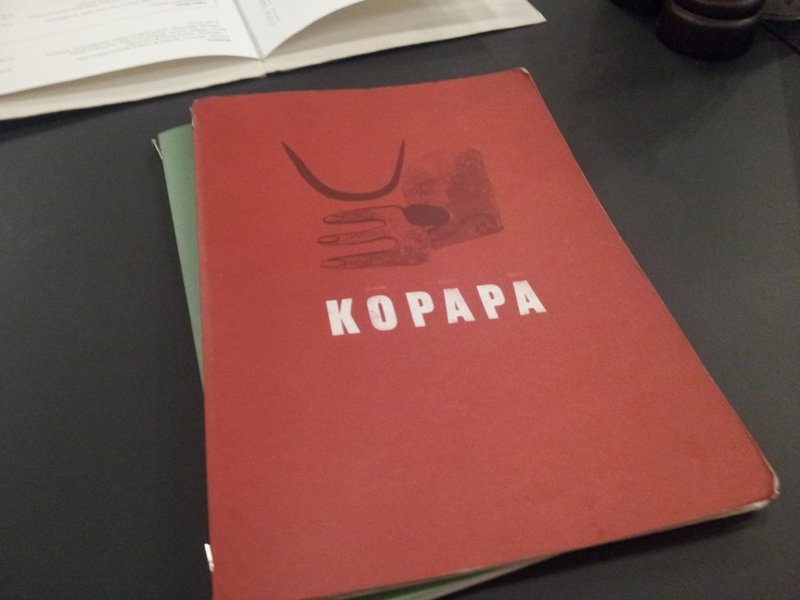 As an ex-hospitality worker, the service at Kopapa was great in some respects – the manager caught one of our table sadly eyeing a table empty of Date scones and nipped over to reassure us that more were in the oven; but patchy in others, being a little slow and the server getting one of the orders wrong and not being too happy. It’s so so busy in there with hungry brunchers it can be forgiven to some extent, but it let down an otherwise delectable dinner. 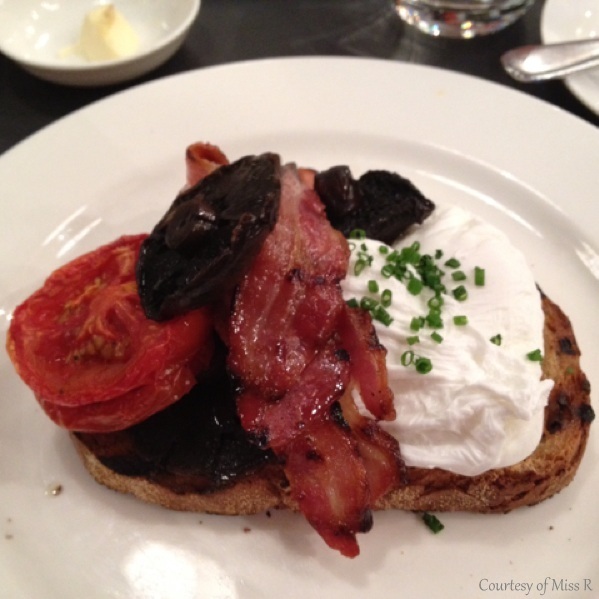 If you want to go for brunch on the weekend, pre-booking is pretty much essential. The decor is very modern trendy, but fairly clean; and suits both brunching and evening soirres – and we were eyeing up their champagne cocktail list. I love that the below greets you as you walk in – people gathered at the breakfast bar, drinking lovely flat whites, eating eggs, reading newspapers and generally catching up. Right, I’m off to the gym now – I’ve got some work to do to make up for this weekends indulgence! People watching: the great London game of life.